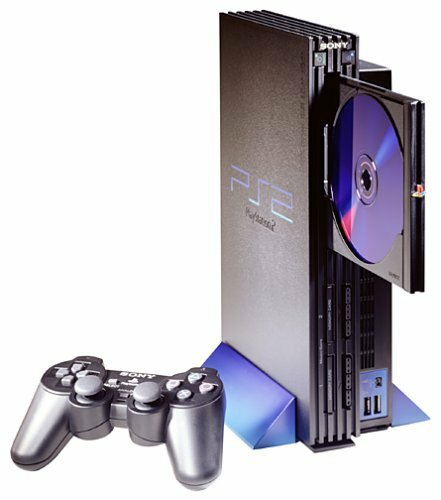 The PlayStation 2, commonly known as the PS2, would go on to become the best-selling videogame console of all-time, selling some 150 million units. Upon its release in 2000, Playstation fever stretched from Japan to the US. The console sold nearly one million units—the entire available supply– on the first day of sales, with millions more consumers waiting for theirs on backorder. The late 1990’s and 2000 also saw a continued upswing in cell-phone sales, combined with a surging dot-com market. The convergence of technological demand would have a profound effect on the materials mined in the DRC. Tantalum—mined as coltan and an integral part of cell phones and Playstations–found itself in short demand, and the price skyrocketed ten-fold overnight. The “coltan rush” in DRC lead to a vicious fight for control over the mines, and the “black gold” they held. Farmers near coltan regions were forcibly driven from their lands, villages were brutally attacked, women raped, and thousands displaced. Those not forced to mine by the militia were expected to handover part or all of their payload coltan as a form of payment. In addition to the human toll, militias eager to exploit the mines ravished the natural landscape and forests. Endangered gorillas were either killed, or driven from their habitat, as Congo’s national parks—prime coltan mining ground—were quickly overrun. Prior to the price-spike, coltan prices captured a market price of $80 to $100 a pound. By December the price had reached $380. With the surge in tantalum prices, Rwandian, Ugandian and indigenous Congolese militias rushed to grab as much coltan as they could, with proceeds financing their military efforts. It’s estimated that as much as $20 million a month went to rebel groups to finance war efforts. Both the forced production of coltan, and the military power created through its production, would wreak havoc on the Congolese people. Google News Results for "Conflict Minerals"